It was Monday 8th February, when I officially registered my name to compete in the Hardmoors 110 ultramarathon. This endurance based event follows on from my recent success in completing the iconic "West Highland Way" 95 mile ultramarathon. The following extract was taken from the Hardmoors website. For further details, please follow the link below. The following video about Hardmoors is narrated by Jon Steele race director. So I ask you to join me on this incredible journey as we build together our endurance and strength to developing a positive ultra mind-set. John Shemmings and Jason Cameron. To compliment their experiences as described below. They had also played important roles as part of my "West Highland Way" support team. I have asked them to introduce themselves and briefly describe their experiences in their own words. Ray Wheatley aka "Ultrarunner Moorsman". 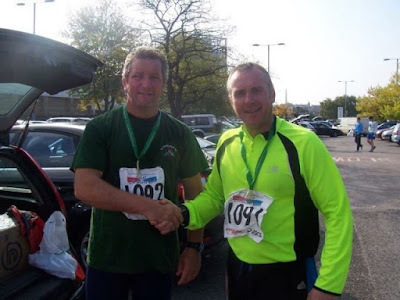 Started ultrarunning after a couple of years of road running "half and full marathons". I had advanced to fell races and was hooked by the natural beauty and tranquillity of the moors. 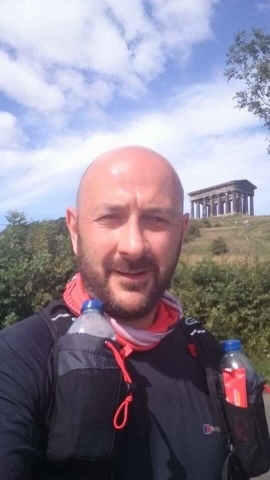 I then entered the iconic Hardmoors 55 ultramarthon, but failed on the first attempt as I was carrying too much kit at the time. My second attempt I had failed due to hyperthermia at 42 miles, but I kept my focus and learnt from these slight setbacks. 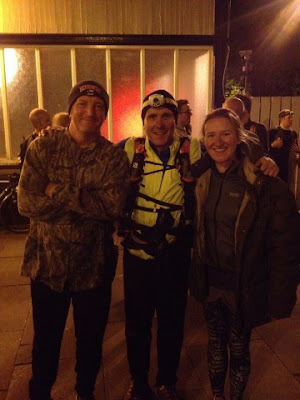 I had gone to Scotland and completed the famous Hoka Highland Fling 54 mile ultramarthon. Following this I competed in the Lyke Wake race before completing the Hardmoors Grand Slam in 2013, which included "30, 55, 110 and 60" mile events all in same year. 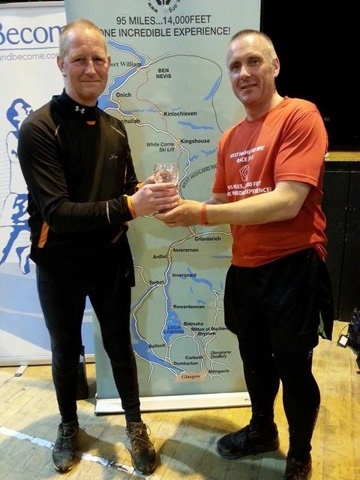 I have also been a support runner in several races of 40 - 50miles and including the second half of the iconic West Highland Way 95 mile ultramarton. Support driver and number one arse kicker !. Commando trained at Royal Marine college Lympston barracks. I earned my green beret in 1985 and served as a PTI in the Commando forces. I was the heavy weight boxing champion in CDO Regt and to be honest I never liked running. I am built for power and strength. I successfully climbed Mt Mount Kilimanjaro and completed many multi charity events for charities such as the Grace House Appeal, Meningitis Trust and Cancer Research. I was awarded the Angel of the North award from the Sunderland echo and Vaux Breweries. I am an all round crazy guy, I love fly fishing and mountain biking. 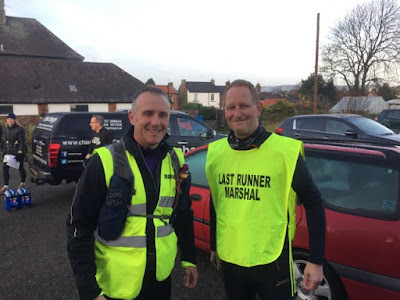 My name is Jason Cameron and I would like to write a little bit about how I started running ultramarathons with Darren Barnes. I have only been running with Darren for about three years and over this time. I have done things I didn't know that were possible, especially for an overweight, drinking, smoking 41 year old who hadn't really done any sport for about 20 years. St Cuthbert's Way, Sunderland Urban 35 and Jedburgh Three Peaks ultramarthons. 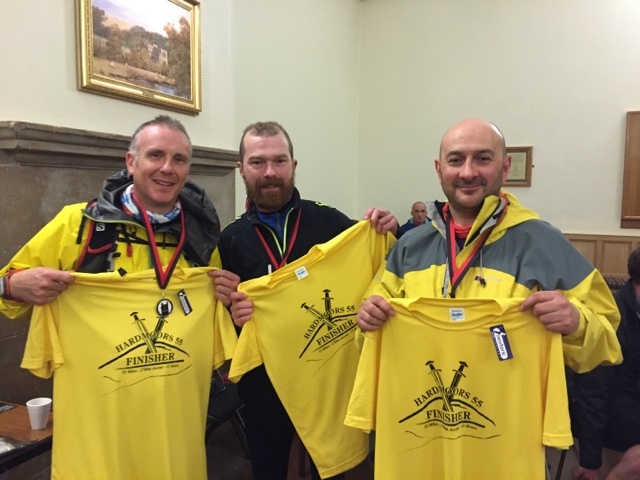 Darren and myself had also swept together this year the Hardmoors 55 and the St Cuthbert's way ultramathons. Darren has introduced me to some fantastic people in the ultramarathon world and I look forward to running many more races alongside him.